Nov. 23, 2018, 7:59 p.m.
Found this article on the NSMBA's website. Any of you have any more information? Nov. 23, 2018, 10:30 p.m. If the landowners don't give the riders what they want, rogue trails will happen. 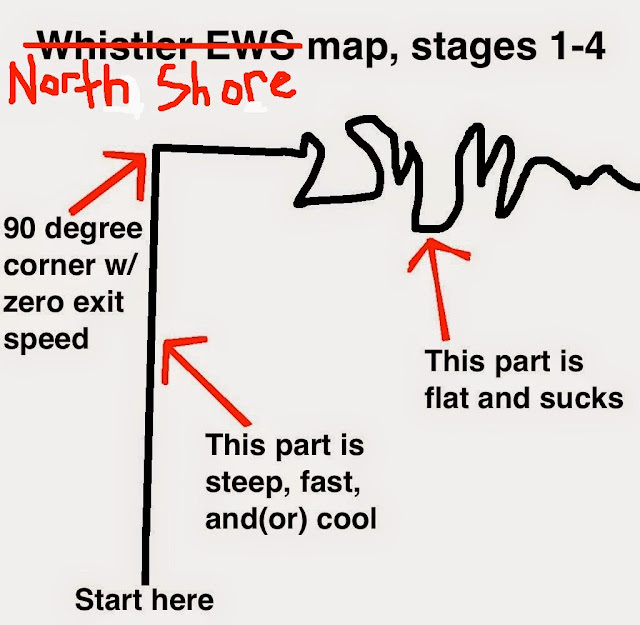 Unfortunately anything new is built to IMBA standards and most of the legit trails are below.... Look to Whistler and Bellingham for on the ball organizations for working with land manager to make/legitimize the gnar. Nov. 23, 2018, 10:55 p.m.
Nov. 23, 2018, 11:06 p.m. Impossible to shut down loamers! Nov. 26, 2018, 11:26 a.m.
Oooh interesting. Would this happen to be certain older trails high up that were decommissioned a few few years ago coming back to life as loamers or having features rebuilt? Had heard something about that. Nov. 26, 2018, 12:55 p.m.
Dec. 9, 2018, 1:23 p.m.
Posted this in the Seymour trail conditions thread but posting here as well since it's relevant - there's now a sign at the 1st switchback of the Mount Seymour road that says "smile, you're on camera" right beside the no mountain biking sign. Anyone have further info on that? Dec. 9, 2018, 9:08 p.m. Speed cops are on Mount Seymour road pretty regularly. Assumed it was related to that rather than biking. Only an assumption though. Dec. 10, 2018, 7:26 a.m. It's actually right on the same sign that says no biking (small sign on the wooden post by the trailhead - not the bigger signs that you can see on the road) - so it's definitely aimed at bikers. Dec. 12, 2018, 9:52 a.m. Interesting - is the camera(s) visible? Im assuming this is pointed at Darkside, right? Dec. 12, 2018, 11 a.m.
Yeah this is the trailhead right at the 1st switchback of the mount Seymour road on the east side of the road. I didn't go in to check if there were actual cameras. If there are cameras I assume it's those "game camera" ones for hunting (I think that was what was used to catch the Fromme trail saboteur). Dec. 12, 2018, 2:08 p.m.